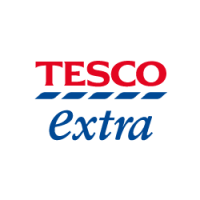 Tesco Extra Trinity Square is open 24 hours a day Monday – Saturday and from 10am – 4pm on Sundays. This store has a huge range of grocery and fresh World food on offer including Asian, Afro Caribbean, Kosher and USA. 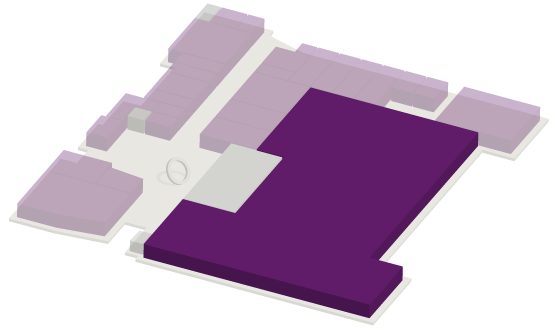 There’s also a café, photo lab, phone shop, pharmacy, opticians and more to make your shopping experience even better!